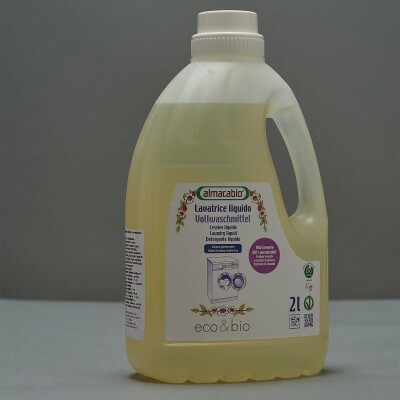 Finish your laundry all natural fabric conditioner from respected Italian brand! It will stretch out the fibres, reduce calcium residuals from your textiles, make your fabrics softer and provide refreshing aroma. Almacabio Fabric Conditioner is ecological and suitable for both hand and machine wash. 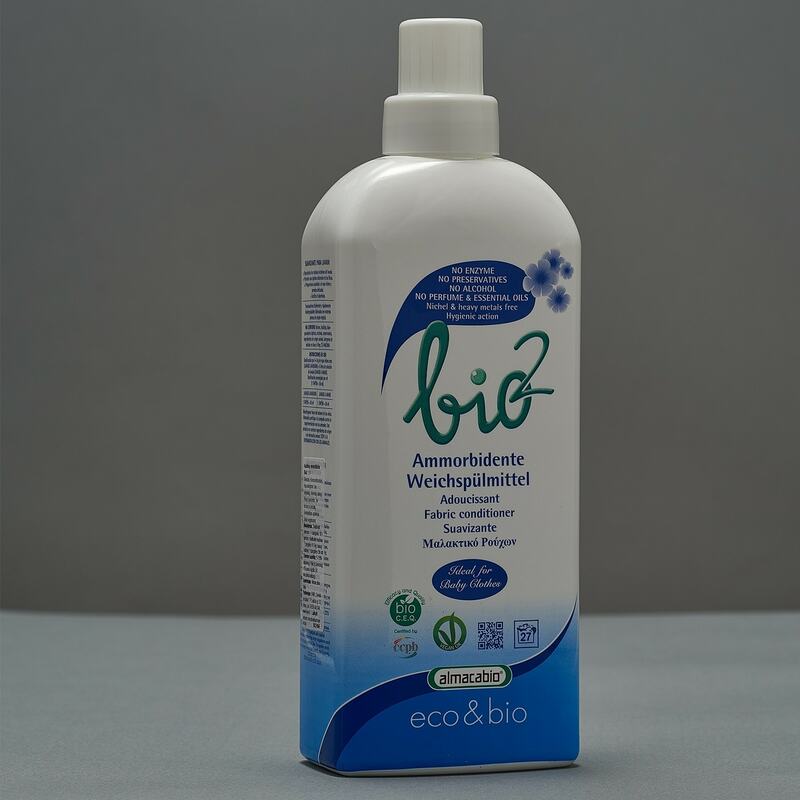 DOES NOT CONTAIN phosphorus, phosphates, parabens, allergens, enzymes, GMO’s and ingredients of animal origin. NOT TESTED on animals. This package is suitable for 28 washes.